Pretty much everyone can agree that two of the very best parts of summer are enjoying some time in the water and eating delicious food straight off the grill. Now, you can actually combine both of those awesome activities with this epic barbecue kayak tour in Massachusetts. 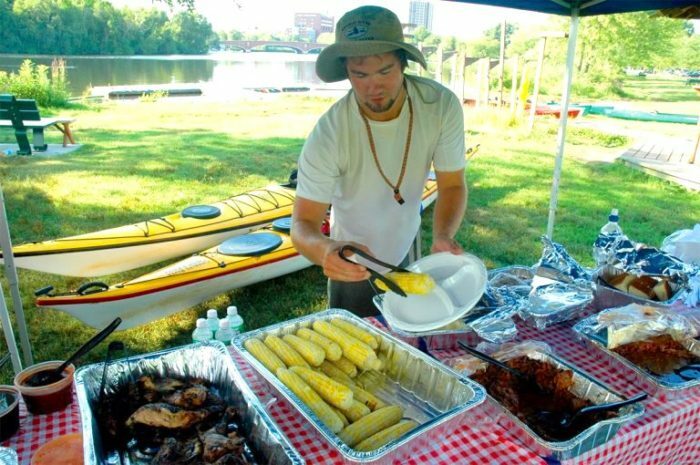 This barbecue kayak tour is the perfect way to fill your belly with scrumptious grilled treats and enjoy the sights and sounds of a summer day on the river. The tour will start with a quick introduction to kayaking. You’ll learn the basic strokes and how to navigate in the water. Don’t worry – it’s super easy and you don’t have to be an athlete. Plus, the tour uses two-seater kayaks so you don’t have to worry about getting tired arms. 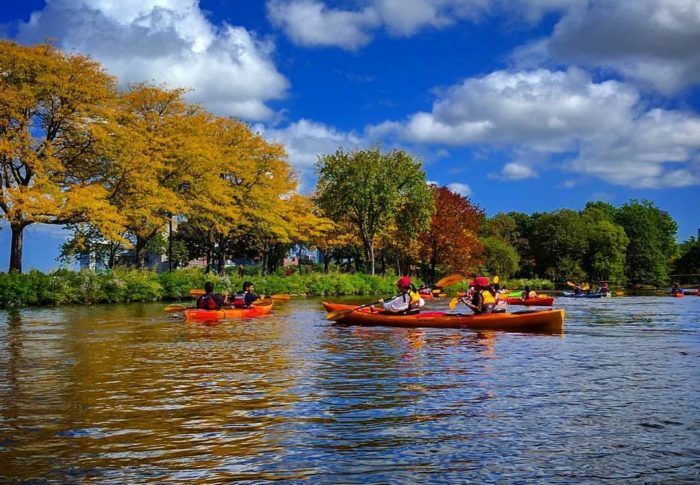 Next, an experienced guide will take you group out along the Charles River. 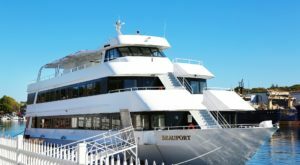 You’ll get to enjoy the fresh breeze off the water while taking in the best skyline view of Boston in the city. 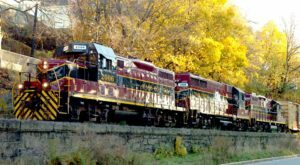 Along the way, you’ll learn about the river itself and the city’s history. 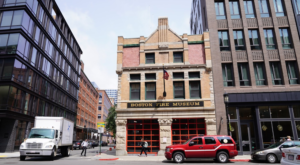 The group will explore the lagoons of the Esplanade and listen to stories about the role of the Charles in Boston’s early days. Finally, it’ll be time to paddle back to the dock for a delicious barbecue picnic! And this isn’t just any barbecue – the picnic is catered by Redbones of Somerville, an award-winning joint with a reputation for drool-worthy eats. 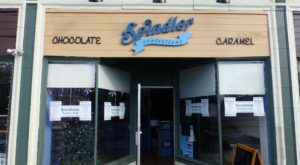 All the usual suspects will be on offer, including smoky grilled meats, delectable corn bread, and buttery corn on the cob. 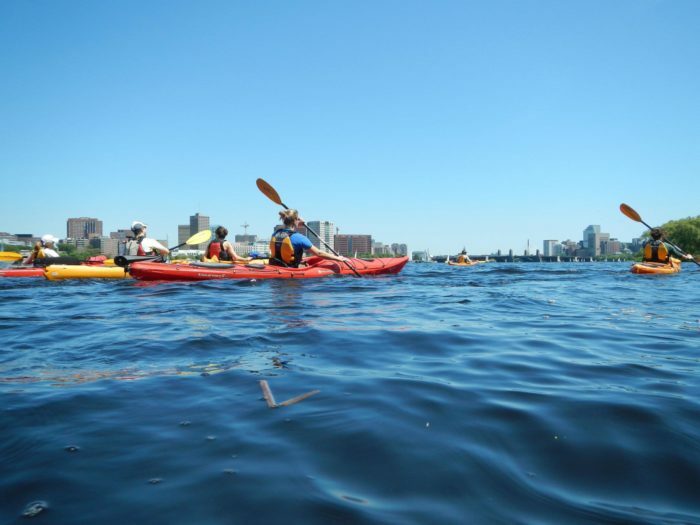 This tour is a great way for total newbies and seasoned kayakers to get some fresh air and taste some of the best barbecue in Boston. It's the ultimate win-win. 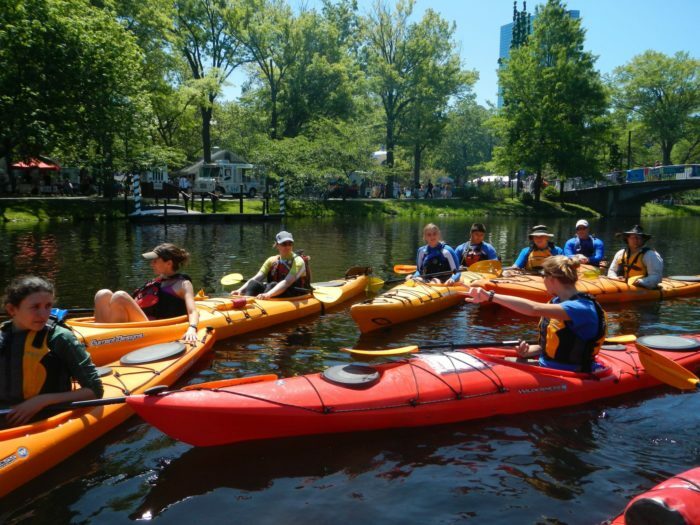 This tour is offered by Paddle Boston and is based out of Kendall Square. 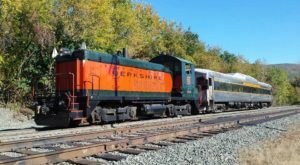 Tickets are between $63 and $90 per person, including the tour, kayak rental, and the barbecue picnic. Reservations are required, so click here to find out more about arranging this experience. 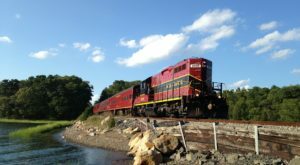 For more of the coolest stuff to do in Massachusetts this summer, check out some more inspiration here.